completely redesigned using DEU v5.0. have patience and grab another clip. Enjoy! Mission 1. The scenario is still a Hangar, except this one is tougher. 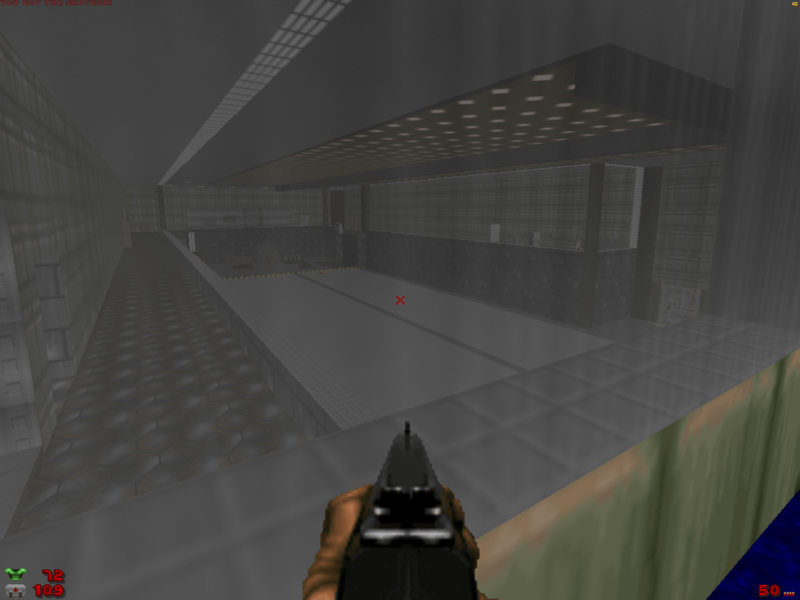 The level has been completely redesigned using DEU v5.0 and BSP v1.1x. thrown into the thick of things.